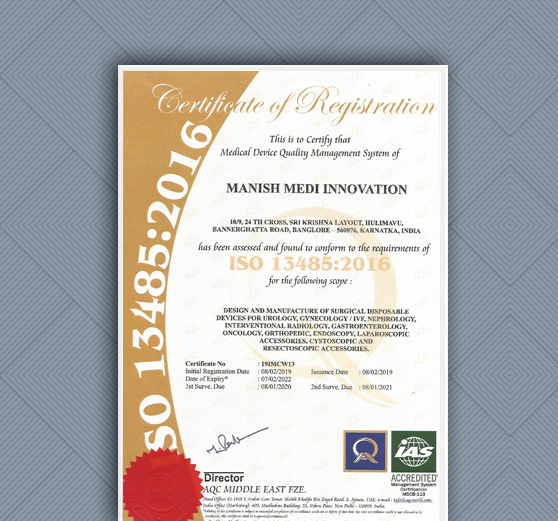 Manishmedi Innovation brings renewed levels of excellence in all its products and services. 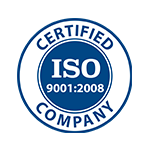 Manishmedi Innovation has been certified with ISO 9001 in 2007. 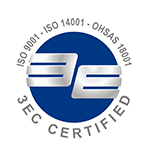 We achieved ISO13485 in 2009 which increased our credibility. 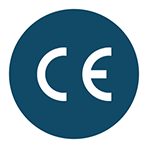 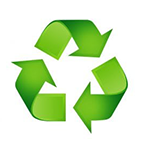 In 2011, we have been certified with CE that indicates conformity with health and safety. 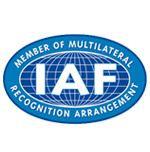 We obtained certification from Indian FDA for the manufacturers of 21 products in 2013. 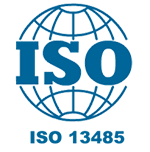 Committed to comply with the requirements of both customers and regulatory authorities.